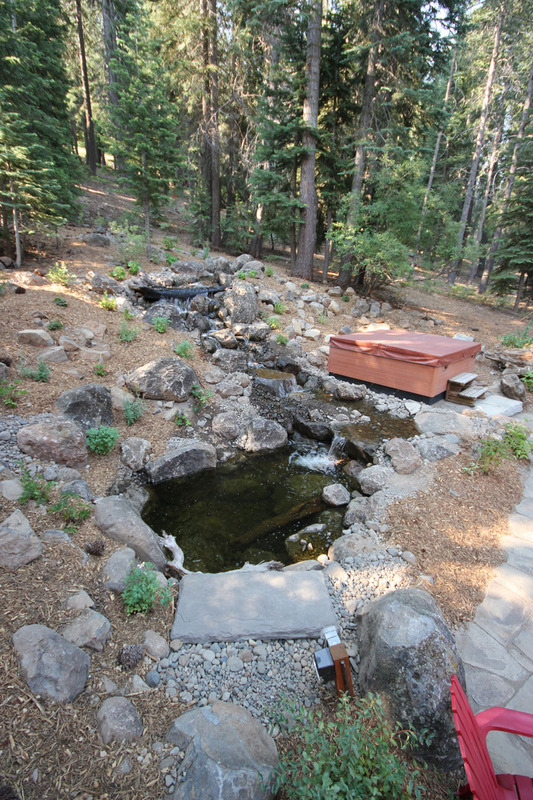 The owners wanted to take advantage of the large hillside in their backyard, so why not a water feature! With Columbine, Lupine’s and Thimbleberry’s added into the mix, the owners can sit back, relax and take in their own slice of nature. 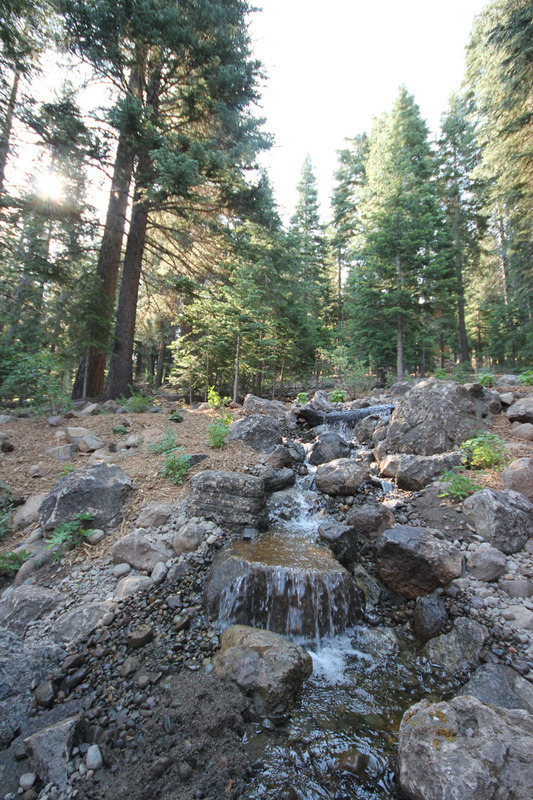 A bonus of the water feature is that occasionally deer, raccoons and a random bear can be found drinking or even bathing in the waters. Which the owners really dig!